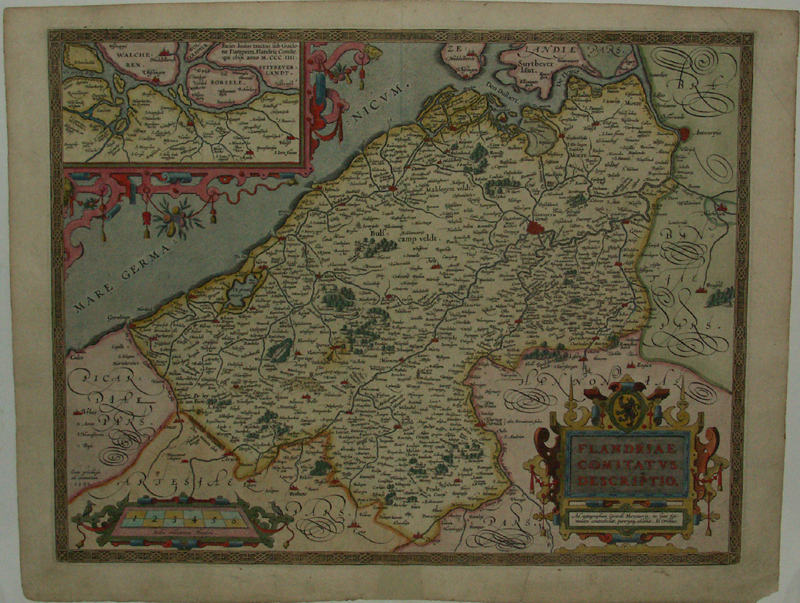 Attractive map of Flanders after Gerard Mercato’s map as published in 1540. 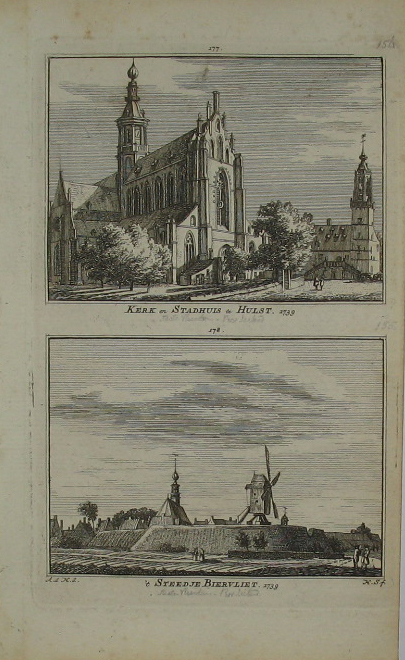 In the top left corner an inset map of northwest Flanders. The map is from Abraham Ortelius’s atlas Theatrum Orbis Terrarum. Vero blank.